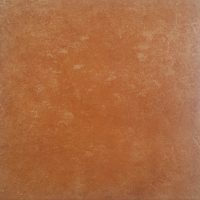 The Charm Limra is a stylish ceramic tile which exhibits a stone inspired design that will enhance any room of the hour in which it is featured. With gentle, minimalist patterns and a classic white finish the Charm Limra ceramic tile boast style, quality and affordability. 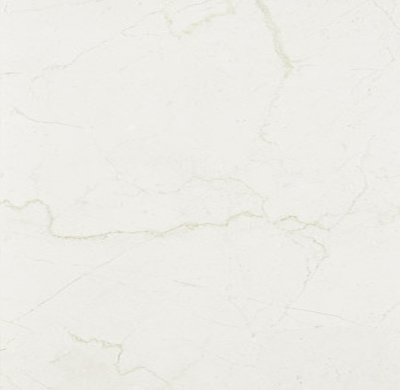 The Charm Limra ceramic tile is available as both a wall tile (300 x 600mm) and a floor tile (300 x 300mm). 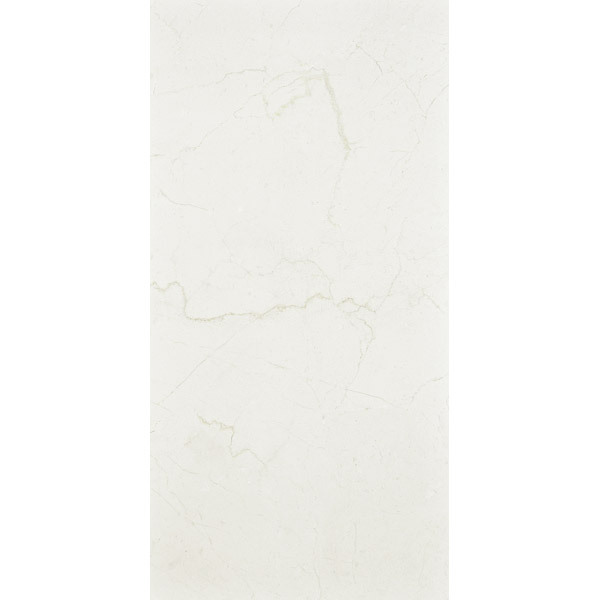 The floor tile features a smooth and silky matt finish and the wall tile features a rich and shiny gloss finish. Both tiles cleverly replicate the look of natural stone at a fraction of the cost of having the real thing. 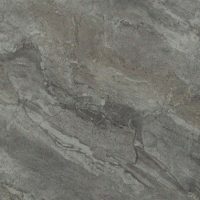 In addition to being a cheaper alternative to natural stone, the Charm Limra is also much easier to maintain and clean than natural stone. Moreover, it is highly resistant to cracking. And while the Charma Limra ceramic tile may be affordable, it certainly doesn’t lack quality. It exhibits impeccable workmanship, is designed to the best standards of quality and is manufactured to withstand the test of time. 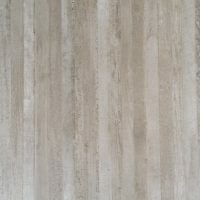 So, for stone inspired tiles at a budget friendly price, look no further than the Charm Limra ceramic tile. 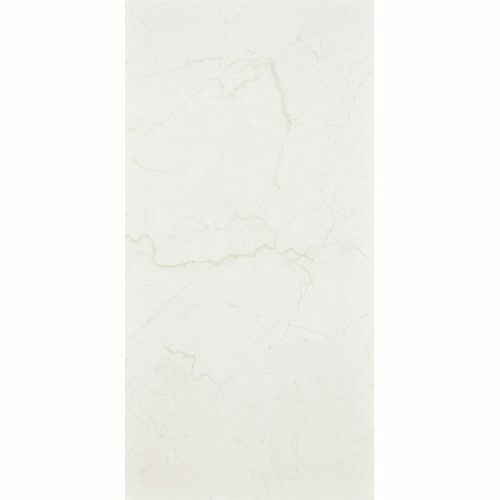 Purchase this incredibly stylish tile in Perth at an incredible bargain from our online store today!